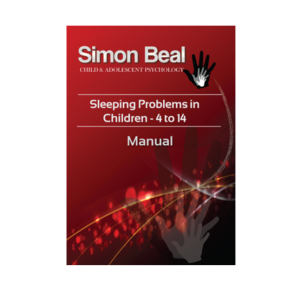 Simon Beal is a Child & Adolescent Psychologist (Clinical) specialising in behaviour problems, parenting strategies, anxiety & stress, fears & phobias, depression, grief & loss, school issues, learning difficulties, self-esteem/ confidence, sleeping problems, & enuresis/encopresis. Simon has extensive experience in working with children diagnosed with, or have signs of, ADD & ADHD, Aspergers & Autism, Oppositional Defiant Disorder, Conduct Disorders and Learning Disorders. 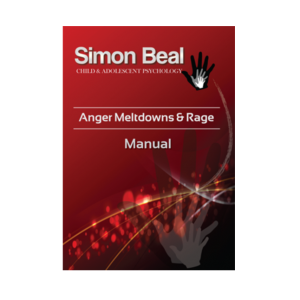 Simon has over fifteen years of experience working with extremely challenging behavioural issues. Simon believes strongly that the “standard” advice parents are given is often inadequate in managing some children’s very challenging behaviours. It is vital that parents have practical and effective strategies to manage their child’s behaviours, so your child can develop and learn more acceptable behaviour. 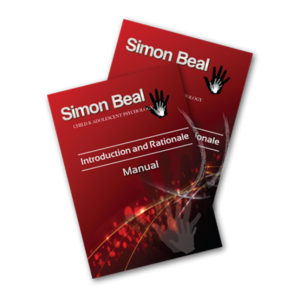 Simon sees many families that have tried psychologists, counsellors and doctors in the past. Unfortunately, children’s behaviour doesn’t always fit the ‘standard’ approach, and for there to be effective and positive changes, it’s vital you find the approach that best fits with your family. If you have tried all the ‘normal’ strategies, and nothing has worked, please consider making an appointment to discuss your concerns.